Preheat over to 400 F.
Combine beets with oil & salt, & seasoning blend in a medium bowl; mix well. 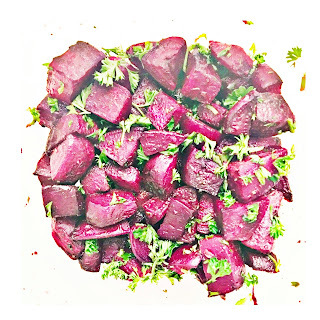 Arrange beets in a single layer on a baking sheet. Bake for 45 minutes or until tender. Combine beets with parsley & lemon juice in a medium bowl; toss gently to blend. I might eat this every day is it so flavorful!!! Combine salt, maple syrup, lime juice, & oil in a small bowl and mix well. Combine avocado, jicama, and cilantro in a medium bowl. 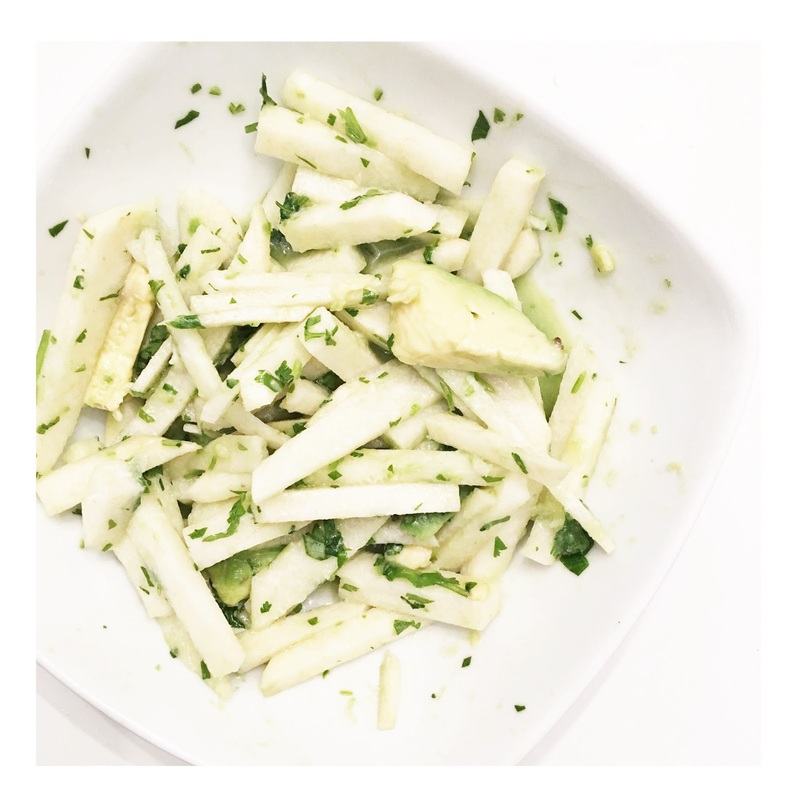 Drizzle dressing over the avocado mix and toss gently. I mean who would want ME to be their Health Coach? I was a complete mess when I first became a Coach, broken in who I was & who I was called to be in life. 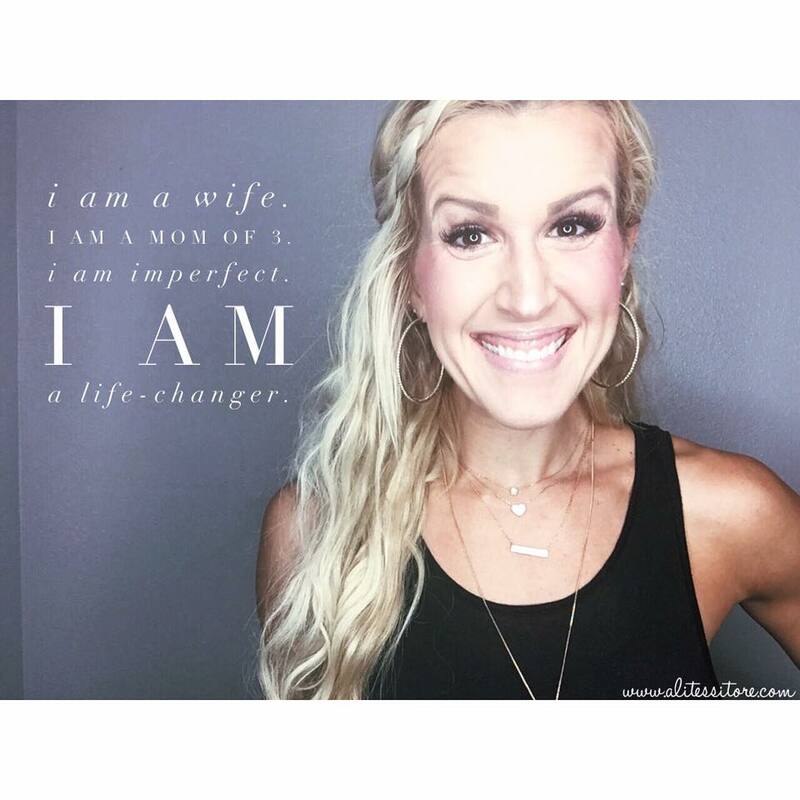 It is YOU that gives hope & strength to other women to get healthy from the INSIDE-out! I had no idea what I was getting myself into when I became a Coach…I just knew I needed something MORE in life. I needed something for me…I wanted purpose & passion OUTSIDE of being a wife and mom. I had been a stay-at-home-mom for almost 8 years when I became a Coach. I had absolutely NO DESIRE to build a business with Coaching & honestly I didn’t even know that was a possibility in the beginning. I didn’t became a Coach to make a career out of it BUT from that desire to help others I have been blessed with the opportunity to create the most amazing, fulfilling career I could ever imagine! It has been a complete unexpected blessing that has forever changed my life, my family’s life, & hundreds of women’s lives. The criteria to be a Coach on our Imperfectly Balanced Team is to have a heart to help….a passion for health & fitness…and a desire to want MORE for your life. Can’t wait to have some new ladies apart of our #IBChick Sisterhood!!! I made my reset meal plan for next week & I am READY!!! Two weeks ago I went LIVE with a BIG scary commitment...It has been a huge 2 year transformation in the making for me personally! Failing has never been an option for me but THIS commitment takes me completely out of my comfort zone! On January 9th I have committed to a total-body 21 day health reset to get healthy from the INSIDE-out! This Health Reset isn't about a physical transformation but a mental, emotional, & spiritual transformation. Remember health starts from the INSIDE first! I know that this 21 day health reset is not only going to restore but my body but I know it is going to CHANGE MY LIFE!!! 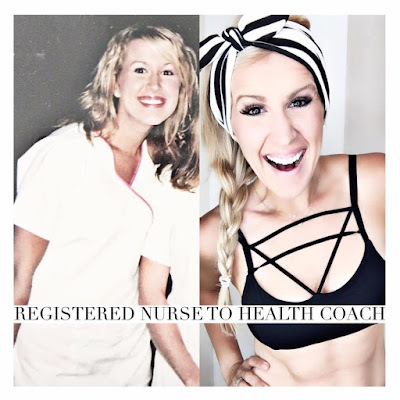 The picture on the left…was me as a Registered Nurse 🏥 💉 💊 a newlywed & 3 months pregnant! I was a pediatric nurse working on the float team. I worked 4 - 12 hour shifts a week…really 15 hour days…And if I can be honest, I dreaded going to work 😜I felt under appreciated, overworked, & stressed about going to work. I have been given the opportunity to create a life of freedom for my family now & for our future without ever having to miss a second of our children’s lives. I get to make my own hours, be home with my kids, pick them up every day from school, & attend every field trip. So…DREAM BIG ladies…you can live a life of freedom too…you can wake up EVERY morning excited about life & love your career just like me! If you want to hear more about my transformation, my health & fitness challenge groups, or what health coaching is all about comment below with your email or send me a private message imperfectlybalancedbyali@gmail.com. Do you get to LIVE out your PASSION every day?!?!? Well, I am looking to mentor 20 new women who are ready to take their passion for health & fitness to the next level & help more people change their lives!!! I get to live OUT-LOUD my passion for health, hope, & community EVERY.SINGLE.DAY & I want that for for you!!! I have been SO blessed to have been given the opportunity to take my passion for health & fitness & turn it into a remarkable at-home business. I have the freedom to GIVE BACK to others, stay-at-home with my 3 children, & truly experience MORE joy & fulfillment in my life than I have ever before. The best part...I am surrounded by the best sisterhood of women who are like-minded, strong, empowering, faith-filled, driven, & hard-working!!! I am not sure where you are at in life right now…but if you are looking for MORE purpose, MORE passion, MORE freedom, MORE friendship, simply MORE for you…then I would LOVE for you to join our Imperfectly Balanced Coach Sisterhood. And remember ANYONE can be a Coach...all it takes is the willingness to change your life & share your health & fitness journey along with the passion to help & serve others!!!! As an Elite Coach I will personally be mentoring 20 new women who are ready to go ALL in to transform their lives to live a PASSION, PURPOSE-filled life!!! I cannot wait to get to know you more & help you forever change your life & the lives of others through health, fitness, & community!!! !